An innovative product that helps you knead flours or make bread in minutes. 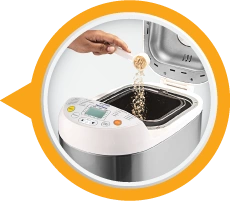 This automatic appliance eliminates the hassles associated with kneading flour with hands, and thus makes the process absolutely hygienic and convenient. 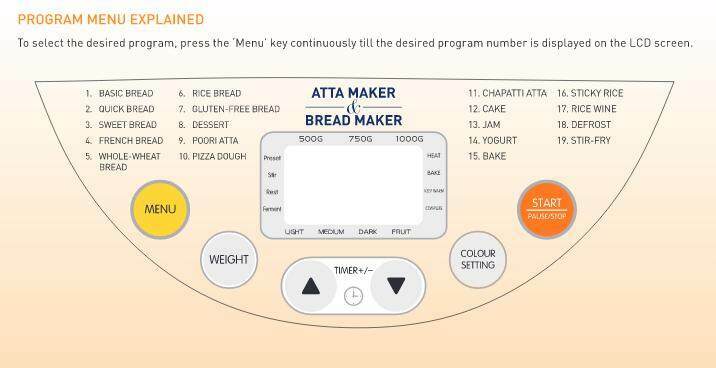 KENT Dough Maker & Bread Maker’s 19 program menus make cooking quick and easy, so that you can make pizza dough , cakes , deserts and a wide variety of breads by just selecting the right menu. 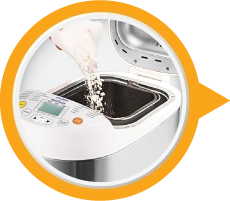 KENT Dough & Bread Maker is a fully automatic mixing and kneading process. 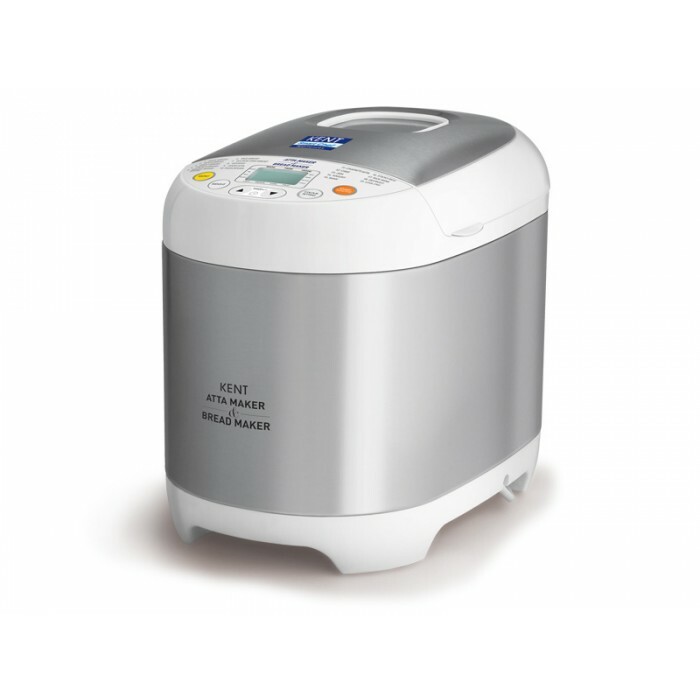 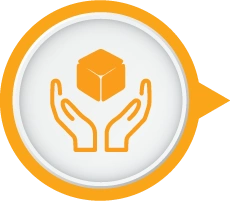 The automatic operation of the KENT Dough and Bread Maker makes kneading a hygienic process as there is no requirement to touch the dough with bare hands. 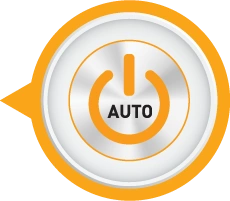 Input Power Supply Single Phase 220 V AC, 50 Hz.